MASITA MULTI SPORTS PLAYERS ATHLETIC RUNNING FOOTBALL TRUNK RUGBY SPORTS SHORT. Used for multisports all games indoor&outdoor. 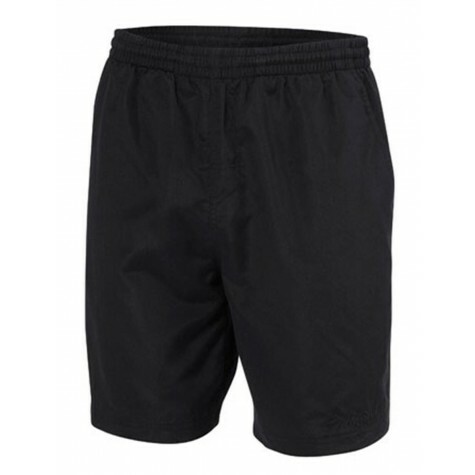 Players shorts created to keep athlete comfortable within game time while athletes are playing at their hardest. With an elastic waist and interior drawcord. Ideal for field play and training.